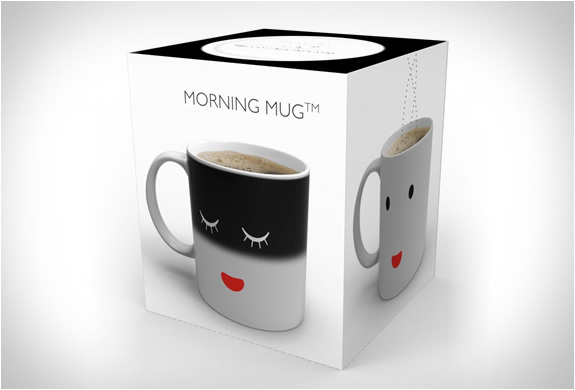 Morning Mug is a fun, temperature-sensitive mug. 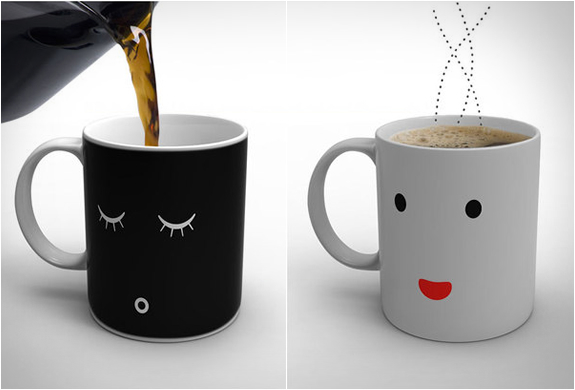 The mug changes its appearance once you pour something hot into it! 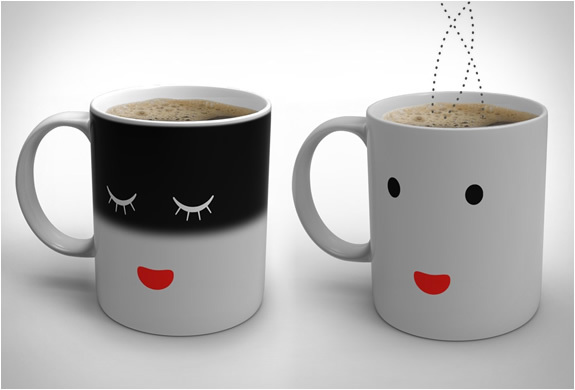 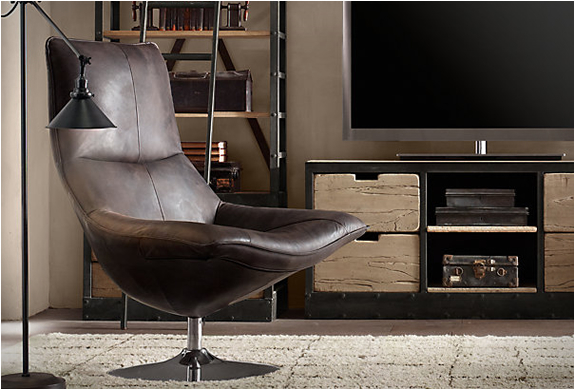 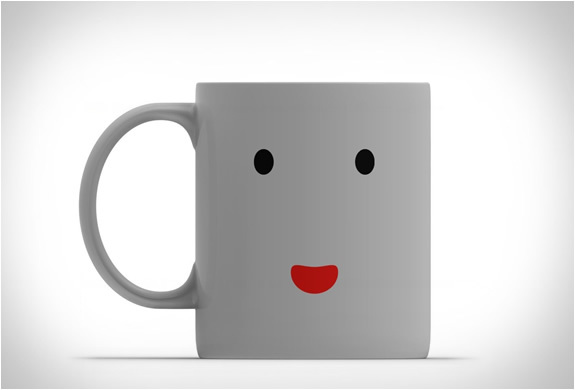 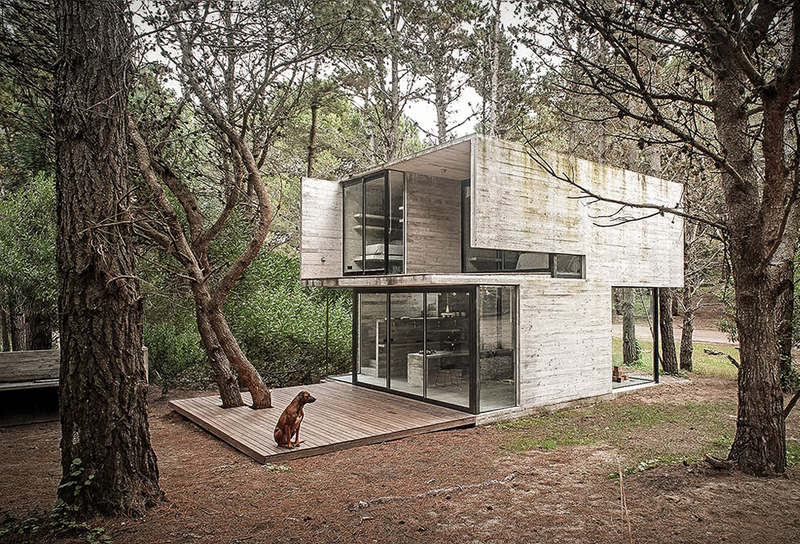 The clever design by Damion O´Sullivan reflects our morning mood before and after a cup of coffee. 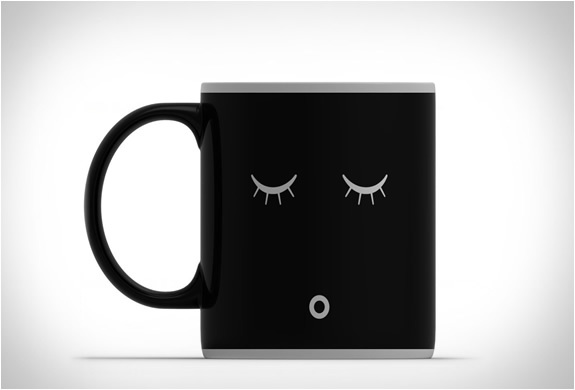 When cold the Morning Mug displays a sleepy face, after pouring a hot liquid the mug slowly "wakes up”!